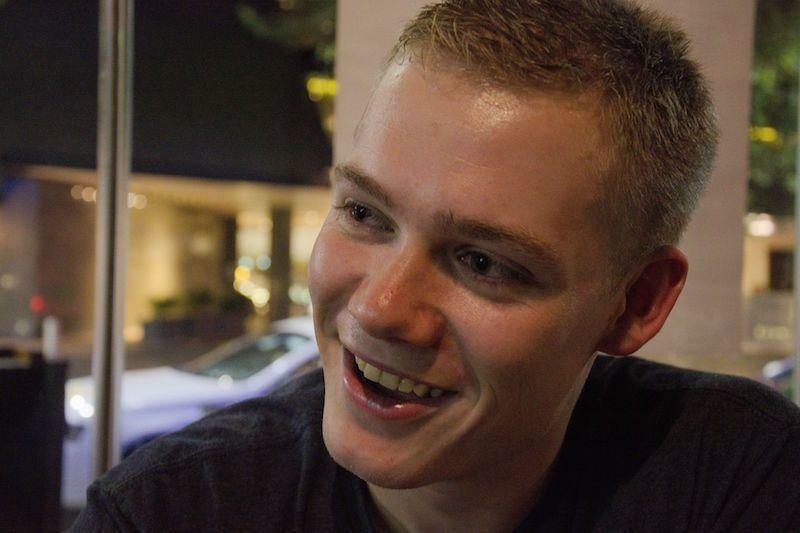 What's your main interest area in Power BI? 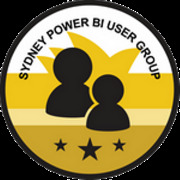 This meetup is the official Power BI User Group for Sydney Australia. Our group is focused on data analytics & reporting using Microsoft Power BI. Our meetups typically include a quick update followed by tips & tricks, and then one major presentation, which may be an introduction to a new feature, a demonstration or tips/advice/best practices. Our meetings include lots of opportunities to ask questions, share your own experiences, or ask for help. If you build reports or work with data of any kind, you will find your home with us. If you spend any part of your day copying/pasting or manipulating data by hand, come along and find out how you can make your job a million times easier.